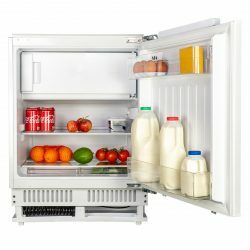 A high-quality fridge is essential for keeping food cool, fresh and safe to eat. 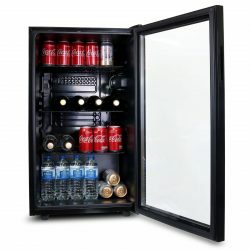 That’s why, at Ship It Appliances, we stock the highest quality products from big-name brands you can trust. 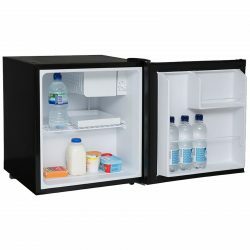 For instance, our range of CDA Fridges is not to be missed. 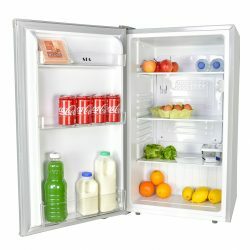 See how much you could save today! 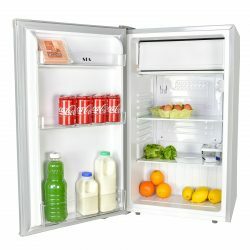 We also have our own in-house brand, SIA, which has been developed to offer great quality products at affordable prices. 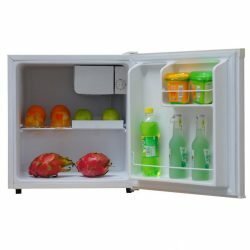 In this department we offer integrated refrigerators as well as under counter and compact fridges. 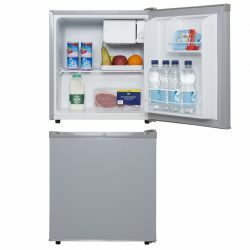 Whatever your household needs, we are confident we have a fridge that will be a good fit for your kitchen. 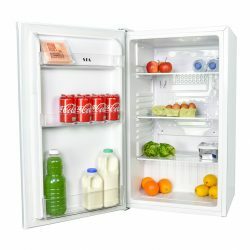 Choose from table top fridges with built-in ice boxes, free-standing models with auto-defrost and under counter or integrated designs. We understand how important it is to keep energy bills low so many of our models have an A+ energy efficiency rating. 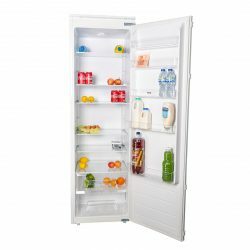 We stock quiet, energy efficient and spacious fridges with configurable drawers and shelves to make it easy to organise your weekly shop. 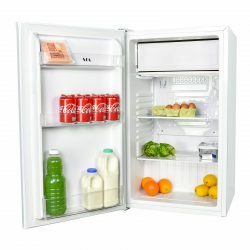 Our tall larder fridge designs come with fully reversible doors and multiple shelves as well as salad crispers and storage racks. 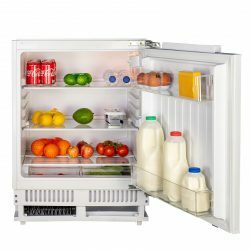 We are pleased to offer free delivery to 99% of the UK as well as multi-buy offers on selected appliances - if you are upgrading or replacing more than one appliance, you may be able to take advantage of some of our great deals. 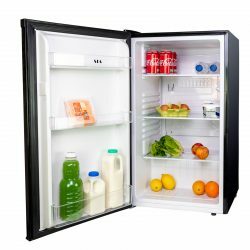 If you need advice about the appliances we stock, please don’t hesitate to speak to our sales team.